Cash for Gold • Kamaaina Coin - We Buy Musical Instruments! 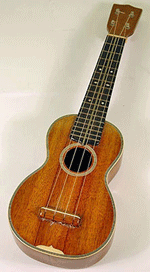 We buy and sell Ukeleles, Guitars, Drums, Horns, Tubas, Pianos, Trombones, and more. And we'll pay the highest price, Whichever is higher! At Cash for Gold our selection is incredible. When you want CASH, come to Cash for Gold. You'll get it on the spot!